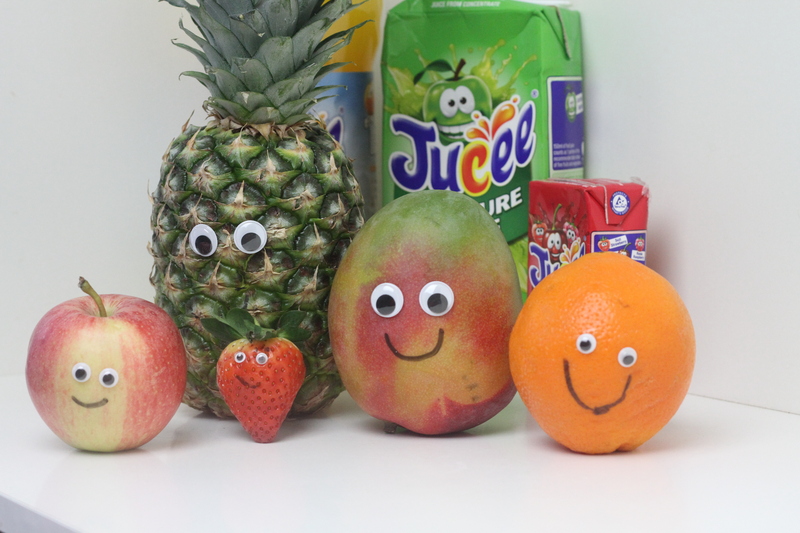 As you can see we added some googley eyes and added some smiles to the fruit, to try and replicate the Jucee crew which are the fun fruity characters which feature on the Jucee packaging and website. 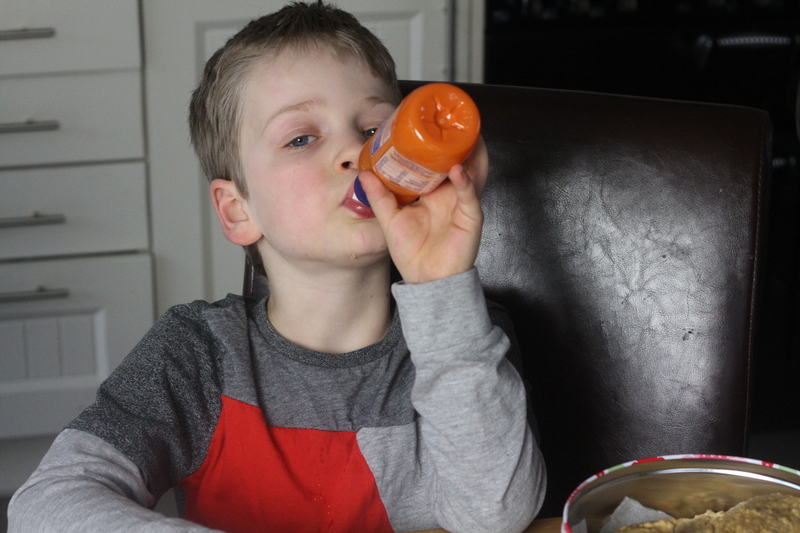 There are 10 fun Jucee characters in total which you can find across the product range, and I think they are very appealing to children visually. 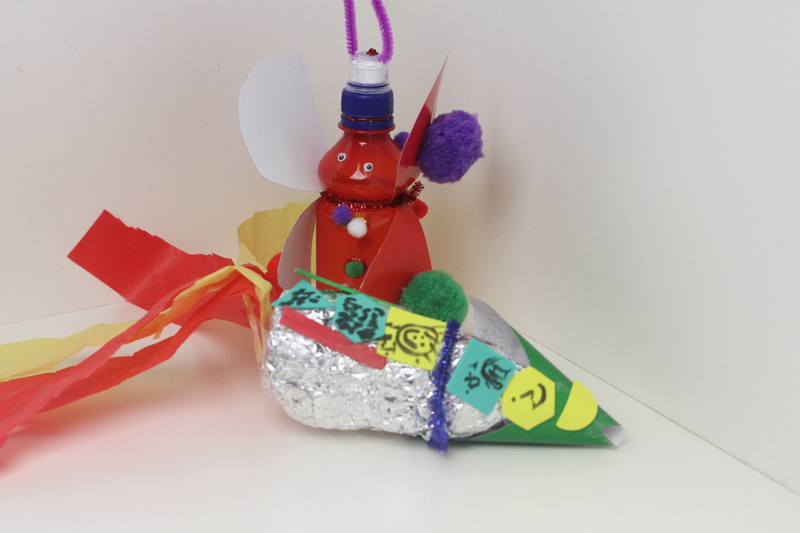 With our craft project the boys did really well, and I just let them both get on with it and I was really amazed and pleased with their finished crafts. 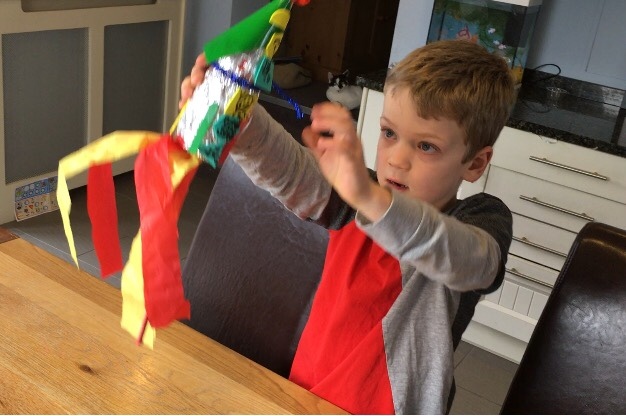 Burton made a space rocket (which even features Tim Peake aboard!) 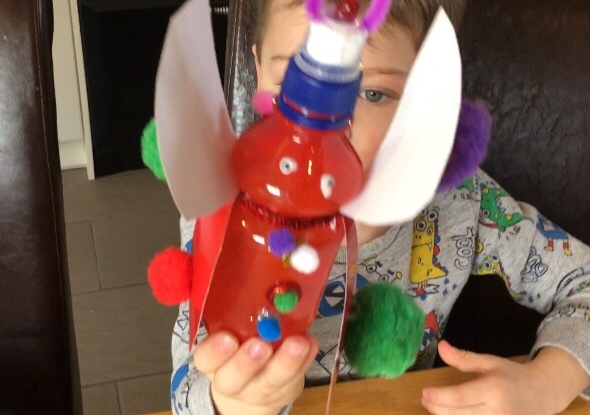 and Jenson made a butterfly using the Jucee Juice Drink bottles. 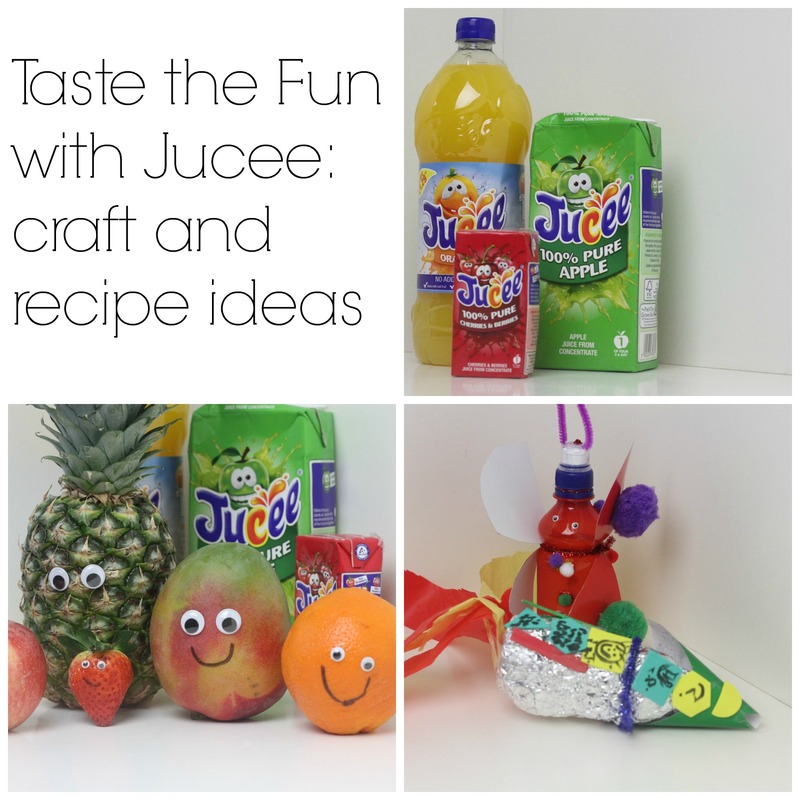 In fact we made a little video showing you how we made these two Jucee Juice bottle upcycle crafts which you can see here. 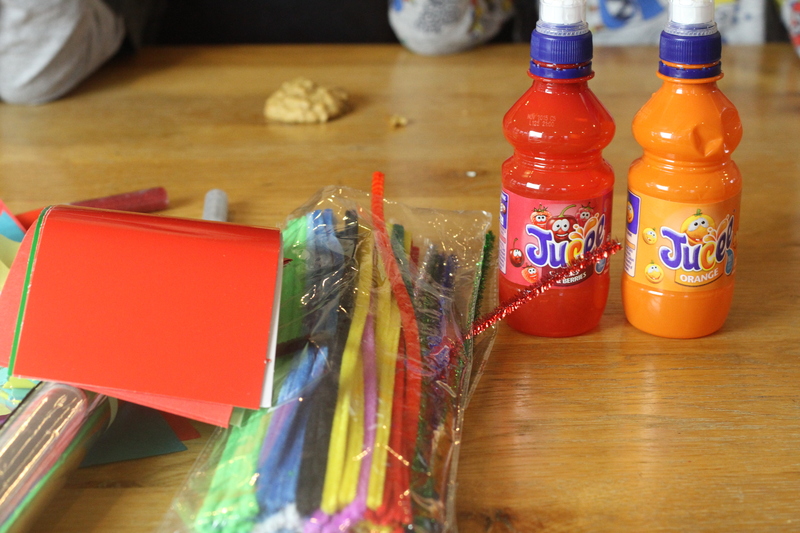 I honestly was so impressed with Burton and Jenson because they did it all themselves! 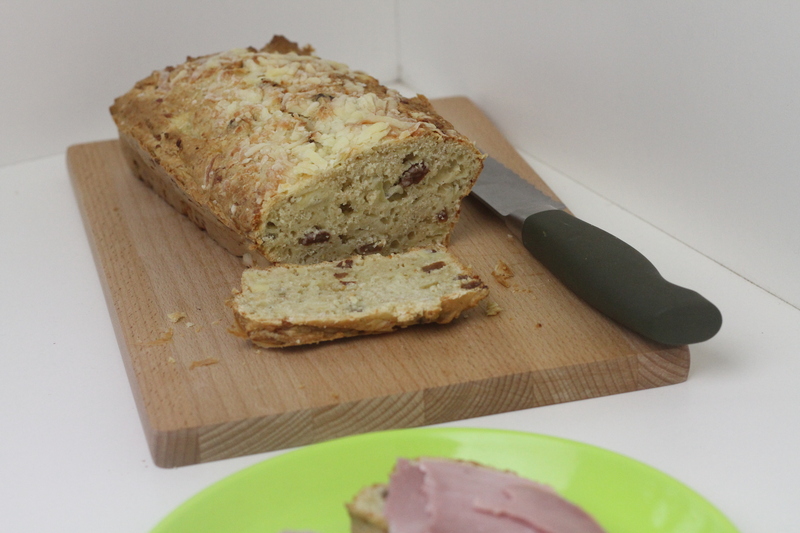 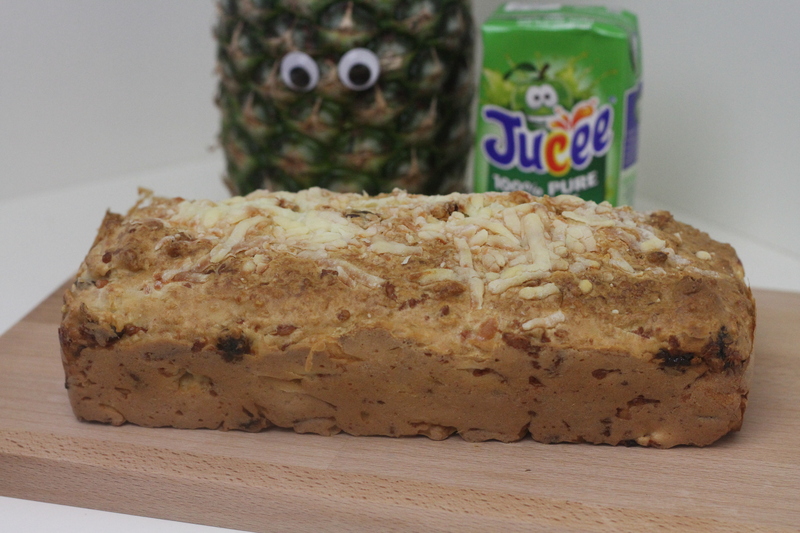 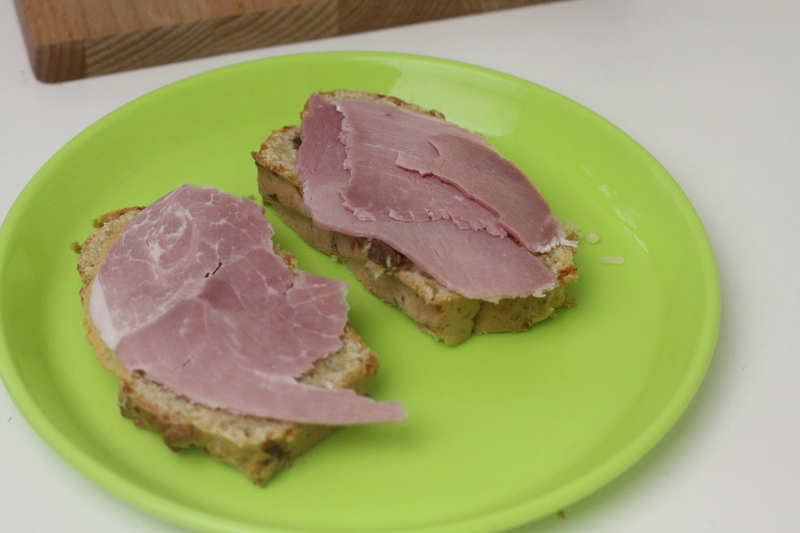 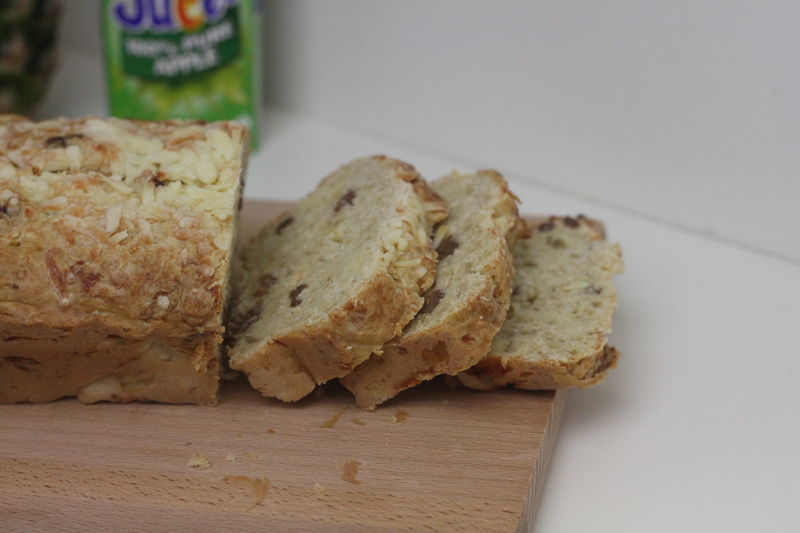 Aswell as being able to have fun and games with the Jucee range, you can also incorporate the juices into recipes, and using some of the 100% pure apple juice and some Peggy Pineapple chunks, I made a Pineapple & Cheese Oaty bread which would be a great healthy snack for your children. 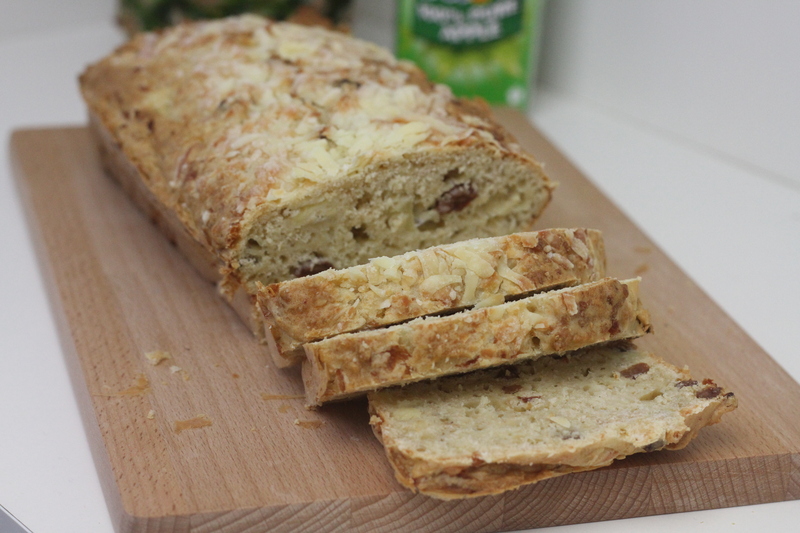 Stir in the pineapple and raisins. 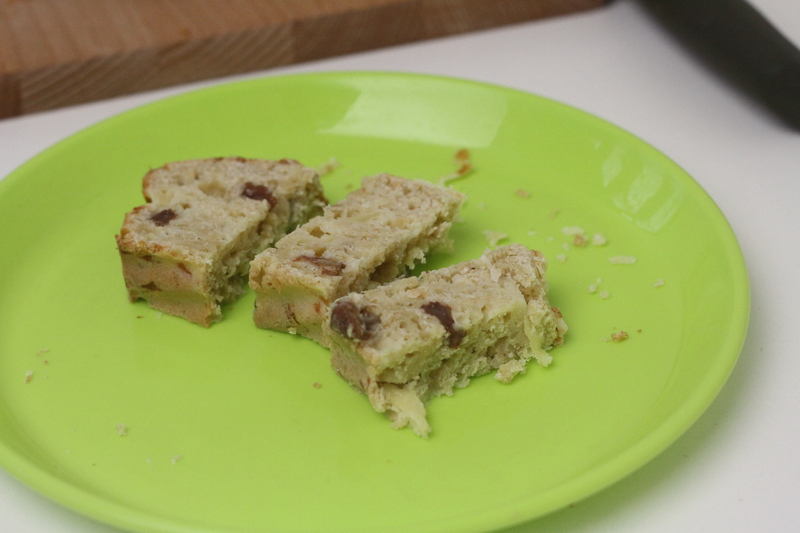 Separately, mix together the egg, butter, apple juice and milk and mix into the flour to form a batter. 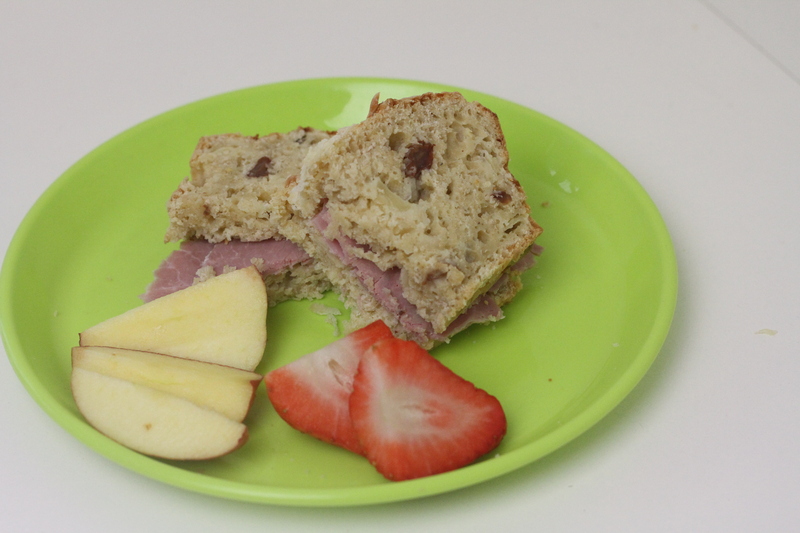 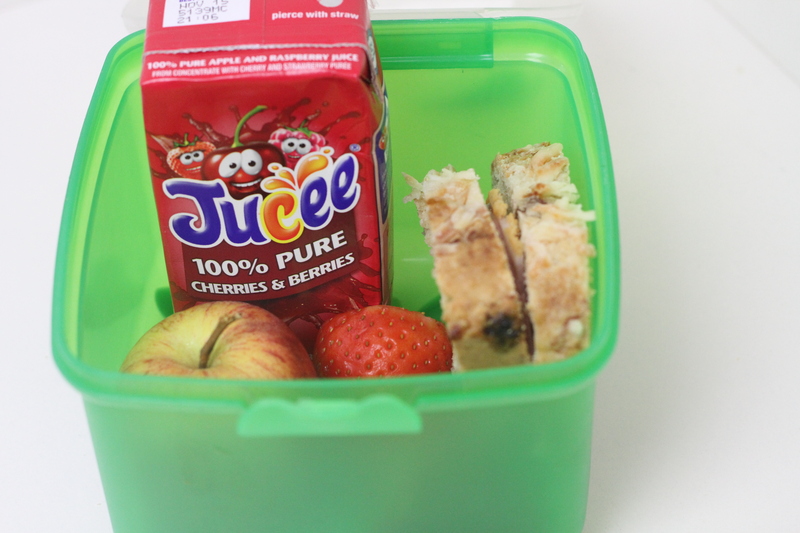 This bread would also make a delicious healthy addition for your children’s lunch box, as would a Jucee 100% pure fruit juice carton, with no added sugar, as it is a drink which counts towards you 5-a-day! 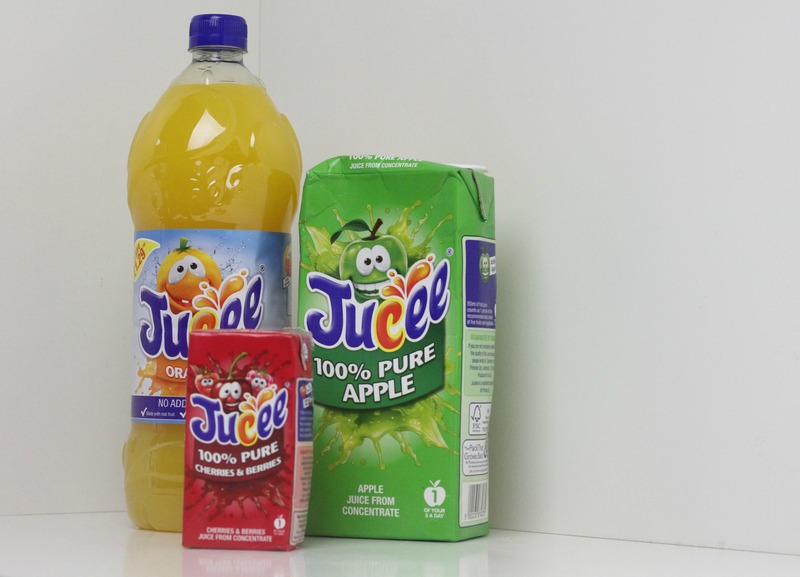 The Jucee range is great value for money, it tastes great and being 100% no added sugar, makes it something I will allow my children to drink.